For Ontario residents who don’t travel east of Toronto, the municipality of Clarington may be unfamiliar. Mention towns such as Newcastle as well as Bowmanville and recognition likely follows. The new name for the local government came about only in 1994, and the town centre remains in Bowmanville. Apart from those two centres, Clarington is largely rural. At the eastern edge of the Golden Horseshoe region, Clarington marks the end of the continuous development that stretches around the western end of Lake Ontario from Oshawa to Niagara Falls. The centre of the municipality hosts the intersection of Highway 401 and Highway 115. To the east, the 401 transforms into predominately agricultural landscapes. Highway 115 opens to the Kawartha and Peterborough regions to the north. It’s a transitional spot in the province as well as remaining a support community for the Greater Toronto Area. 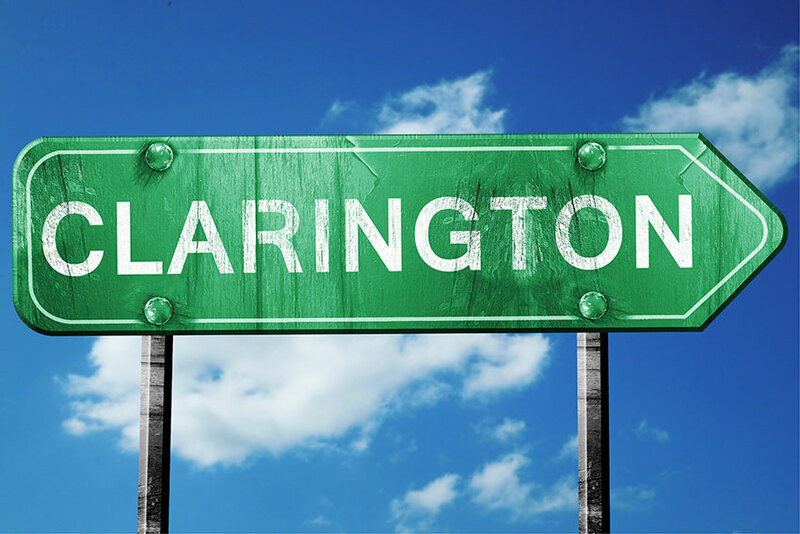 Clarington benefits from both the slower lifestyle and smaller town feeling that cities to the east enjoy. Since the 401 dominates life as it does for other GTA communities, car insurance is a concern for many area residents. A typical male driver, 35 years old and living in central Bowmanville, pays about $1,120 annually for an auto insurance policy. While not as low as rates in Belleville and Kingston further to the east, premiums are more affordable than northern GTA suburbs as well as rate in many parts of Toronto. We surveyed the car insurance prices in the city of Clarington for the purpose of illustrating the range in quotes based on driving record, location, and other criteria. To get a customized quote, enter your postal code above. *Methodology: We used a sample profile for a male driver aged 30 years with his own vehicle having mandatory coverage. He drives a Honda Civic 2012 car with an average mileage of 5000 – 8000 km per year to commute to work. He has a clean driving record history of 5 years with no accidents or collisions. Finding the best prices on auto insurance in Clarington requires careful attention to comparison shopping as well as a little patience. Ontario’s car insurance market is both competitive and highly regulated. Every insurance company has its own way to underwrite policies. In the interest of gaining competitive advantage over other insurers, each company establishes unique formulas to calculate premiums. Essentially identical policies may vary in price by hundreds of dollars, based solely on the differences in the way two companies calculate rates. Every car on the road in Ontario must be insured. Fines up to $50,000 may be levied on owners and drivers who knowingly operate uninsured vehicles. Car ownership, registration and licensing each require proof of insurance in the form of the “pink card.” A valid card should remain in the vehicle at all times as proof of insurance coverage. The basic auto insurance policy required by the government covers four types of insurance. Third party liability is the most significant of these. This coverage protects a motorist when others sue following an at fault accident. In serious accidents, settlements of $300,000 or more may occur, although Ontario requires only $200,000 of coverage. Many drivers choose to increase that coverage to $500,000, $1 million or more. Accident benefit coverage pays for health and rehabilitation costs not covered by the Ontario Health Insurance Plan. Changes to legislation in 2016 lowered the maximum benefits payable in some situations, so increasingly, drivers add additional accident benefit coverage as well. This coverage is part of Ontario’s no-fault insurance provisions. The province uses a combination of tort-based as well as no-fault coverage. Direct compensation/property damage coverage is a special case insurance. It applies to certain types of accidents. When conditions are met, the driver’s own insurer pays for damages and loss on a no fault basis. Finally, uninsured/unidentified driver coverage provides payments when a motorist collides with an uninsured driver or with a driver who flees the scene. The motorist’s own company covers loss when the other driver avoids legal responsibilities. While collision and comprehensive insurance aren’t required by the Ontario government, drivers who finance a vehicle purchase may find this coverage required by the financing agency as a condition of the loan. Unless a driver can finance all costs related to a collision or loss to their vehicle, some level of these optional classes is usually prudent. Collision insurance covers most anything that happens while a car is on the road. Comprehensive insurance takes car of incidents that are usually non-driving, such as fire, vandalism or theft. A type of coverage called All Perils combines aspects of collision and comprehensive insurance in a single policy endorsement. Highway 401 dominates traffic in and around Clarington. While it is usually beyond GTA traffic congestion, slowdowns can occur, particularly at the Highway 115 junction. Highway 2 provides an east-west corridor. Called King Street in Bowmanville, it’s King Avenue in Newcastle. Highway 35 continues north when 115 turns east toward Peterborough. Highway 35 connects with Lindsay. Plans are in the works to continue Highway 407 to meet with 115. The eastern portion of the 407 is controlled by the province and not the 407ETR private company. Tolls for the government section are lower than on the ETR section. The 401 through Clarington is part of the Highway of Heroes section of the highway, honouring fallen Canadian soldiers along the route from CFB Trenton. 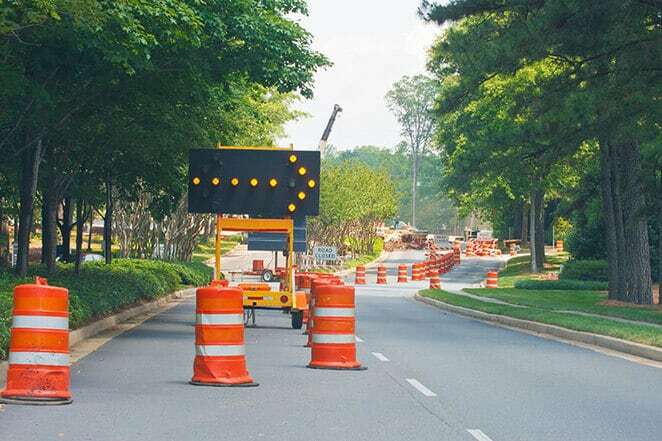 The municipality of Clarington features both road closures and road maintenance on its website. The Ministry of Transportation for Ontario provides traveller’s road information for the Durham region, which includes Clarington. Weather reports for the area are broadcast by The Weather network on local cable and satellite feeds, as well as featured on the network’s web pages. Highway 115 is a right-in/right out expressway from its southern terminus at highway 401 to the Highway 35 exit at Enterprise Hill. Exits are grade level and reversing direction means taking a service road to the next overpass that crosses the highway. From Enterprise Hill until its terminus at Lansdowne and Television Road east of Peterborough, 115 is a divided controlled access expressway. Five member communities within Clarington host Santa Claus parades during the Christmas season, more than any other similar size town in Canada. Enniskillen, in northern Clarington, is the birthplace of Samuel McLaughlin, founder of the McLaughlin Motor Car Company, a forerunner of General Motors in Canada. Saving money on car insurance in Clarington is easy. Smart shoppers use Ratelab’s car insurance calculator. Entering your car insurance needs data once produces up to 10 low cost estimates on the coverage you need. Start with your home postal code below. The process is no-cost and no-obligation.